In recent decades, environmentalism has become a key topic of discussion both socially and politically. 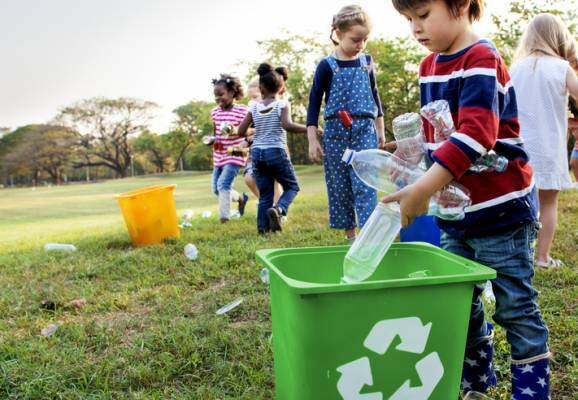 As the impact of excess waste and carbon emissions become ever more apparent, individuals, companies and councils alike are feeling the pressure to act, and reduce the damage being done to our planet on a daily basis. When it comes to the environment, the figures speak for themselves. The UK produces around 2% of global greenhouse gas emissions, making us the 8th largest emitter in the world. The average Brit emits 9.8 tonnes of CO2 every year, which is double the global average. The UK also produces more than 100 million tonnes of waste every year. To put it in perspective, the amount of waste the UK produces in just 2 hours could fill Albert Hall. All this waste is having an effect. Eight of the UK’s 10 warmest years on record have occurred since 2002, and all 10 of the UK’s 10 wettest years on record have occurred since 1998. Figures like these really hammer home the importance of being green. Thankfully, major cities like Edinburgh are doing their part to make a difference. Back in 2011, the Edinburgh Leisure sustainability team developed a set of green objectives to improve the city’s environmental impact. They wanted to reduce CO2 emissions by 5% each year and divert 80% of waste from landfill by 2016. Key achievements of the initiative included an increase in recycling rates from 26% to 67% in just three years and a 4% reduction in CO2 emissions year on year. Several sites also achieved recycling rates of 80%. 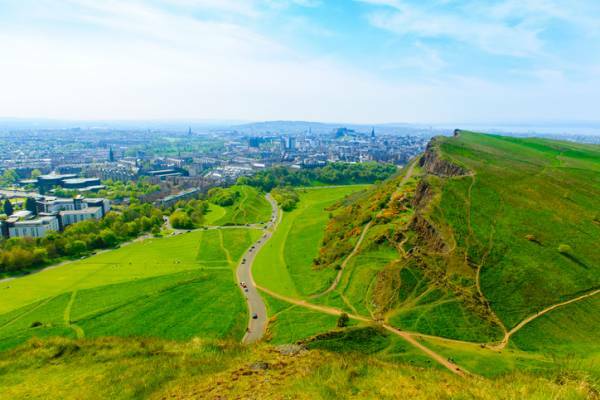 Another key initiative is Edinburgh Adapts – a joint project by the Edinburgh Sustainable Development Partnership (ESDP) and Adaptation Scotland. Beginning in spring 2015, Edinburgh Adapts has gathered support from over 50 stakeholders and contains over 100 committed sustainability actions which will be put in place before 2020. Figures from Edinburgh City Council offer a wider perspective on just how proactive the Scottish capital is when it comes to protecting the environment. Edinburgh recycled 44.6% of its household waste in 2017. This is more than any other major Scottish city, including Aberdeen (39%), Dundee (33.6%) and Glasgow (25.2%). It is also the equivalent of 127 Olympic sized swimming pools of recycled waste. Almost half of Edinburgh (49.2%) is comprised of land identified as greenspace. This is more than any other UK city. 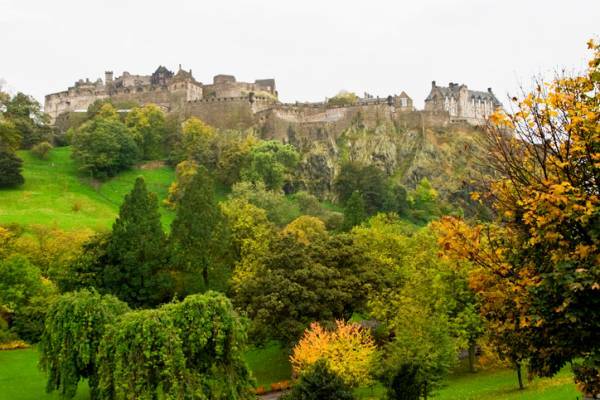 Edinburgh also has more Green Flag parks than any other UK city. The Green Flag Award is a scheme set up in 1996 to recognise and reward green spaces which meet an exceptionally high standard. Edinburgh is home to 32 Green Flag parks – 14 more than the second highest ranking city, Birmingham. Edinburgh is home to 46% of all Green Flag awarded parks in Scotland. The Scottish capital also had the second largest reduction in carbon dioxide emissions per population out of all UK major cities from 2010-2016, at 32.2%. This was second only to Manchester with 34.3%. The figures speak for themselves: not only is Edinburgh is great place to live, it is also a green place to live. The grass is always greener at Craighouse: the stunning new collection of luxury properties from Qmile Developments. Located in tranquil Morningside, this selection of townhouses, apartments and duplexes brings history and modernity together in harmony. See more of Craighouse by clicking here, and contact Qmile Developments today by calling 0845 000 25 25.